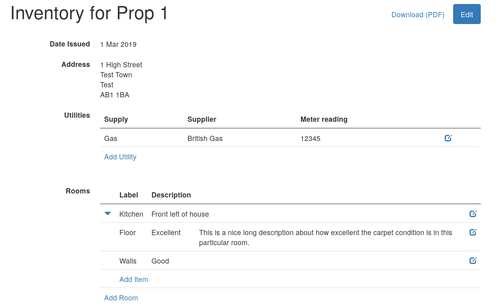 Prospector includes some links to external tools that are useful in your property investigations and due diligence work. 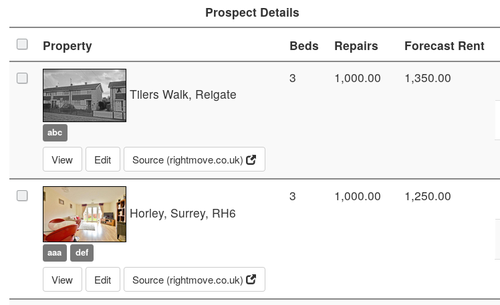 Would you like an easier way to find properties on Google StreetView? Learn about the PaTMa tool that does exactly that. 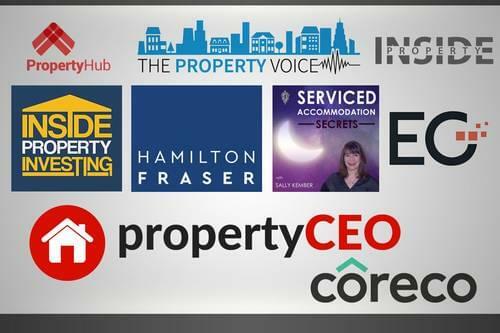 An updated list of great property podcasts for 2019. Take a look at the newly customisable Prospect expenses in PaTMa Prospector. 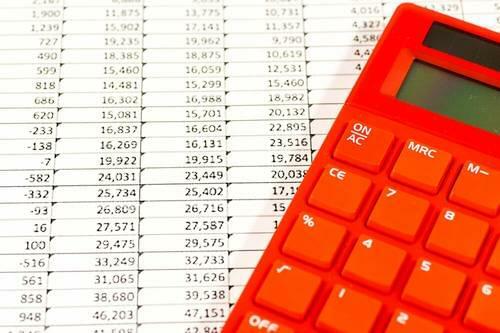 Making it easier to accurately forecast your next buy-to-let project's profit. 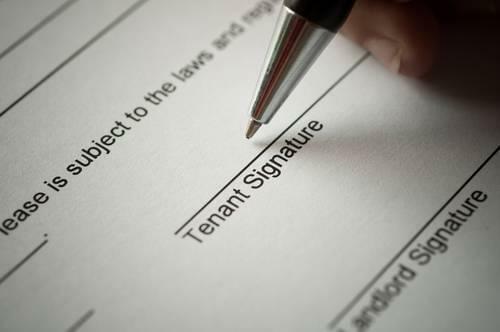 A deeper look at the documents that must be supplied to a tenant before starting a tenancy in England. PaTMa Property Manager includes tools to make the process quick and easy. Learn about the built-in inventory creation in PaTMa. Completing an inventory is quick and simple with PaTMa and includes the option to instantly send it to all tenants for online signing. New tenancy checklist. 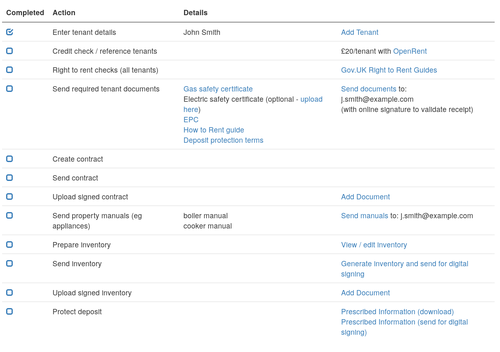 Details on the great new PaTMa feature that provides an easy to use new tenancy checklist process.